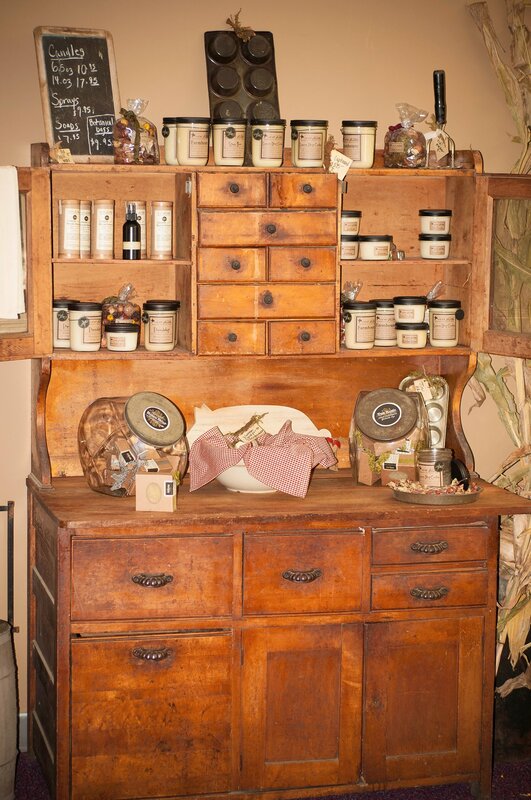 The Rustic Bloom carries a wide variety of primitive antiques for not only the collector, but for the homeowner looking for a unique piece that will bring a room together. Our collection includes; dry sinks, cupboards, benches, and much more. Our selection of item’s will change continuously due to our low pricing and repeat customers. We also carry a large selection of succulents and vintage looking fairy garden decor. The Rustic Bloom also provides estate sales services. For more information, feel free to give us a call at 507-951-2046 or just fill out our contact form and we will set up a time to meet with you.